Amazon Smartphone to be an AT&T Exclusive? 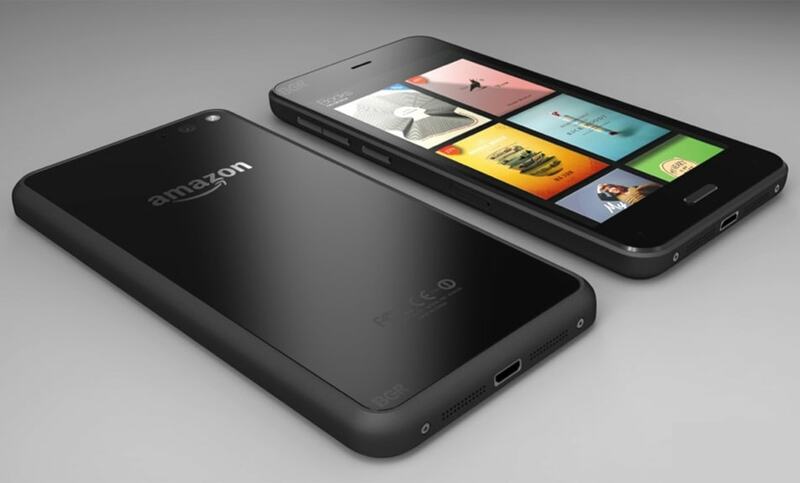 Amazon is widely expected to launch a smartphone tomorrow. We still don't know the name, but new reports say that the phone is going to be exclusive to AT&T here in the US. AT&T will be the exclusive carrier for Amazon's new smartphone, which is expected to be unveiled on Wednesday, according to people familiar with the plans. The arrangement extends Amazon's relationship with AT&T, which also provides wireless service to Kindle tablets and e-readers. The move could help AT&T attract new subscribers at a time of intense competition among wireless carriers. Even though a similar rumor circulated in April, the WSJ story still comes as a surprise to this blogger. Yes, Amazon has an existing deal with AT&T, but I never thought a customer-centric company like Amazon would sign a crony deal with a telecom. But clearly I must have called this one wrong; the WSJ has a reputation for getting Amazon rumors right so this rumor is almost certainly true. The Amazon smartphone is expected to launch at a gala event tomorrow, 18 June. The latest rumors say that it is running Android on a SnapDragon CPU with 2GB RAM. It's supposed to have a 4.7" screen with a total of 6 cameras including 4 low-power IR cameras as well as a 13MP rear camera. The rumors also say that it could have any number of interesting features (one, two, three, four), though it's not clear that any of the rumored features actually require the 4 IR cameras we have been hearing about. On a related note, at this point we still don't know the phone's name, nor do we know whether it will launch internationally. There's a good chance that the Amazon smartphone will be a US-exclusive product when it is revealed tomorrow. guess my wallet is safe from the newest/coolest…………. So we’ll get AT&T and Amazon bloatware. No thanks. I wouldn’t consider the Amazon apps to be bloatware; on the KFHD they’re easy to ignore and I have not run out of space. But you’re probably right that we’ll be stuck with AT&T bloatware.